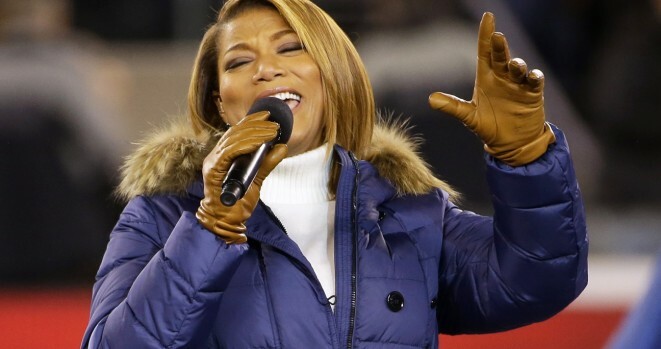 Queen Latifah sang “America the Beautiful” before Sunday’s Super Bowl last night. She was joined by a children’s chorus and did a great job. Watch the performance below.